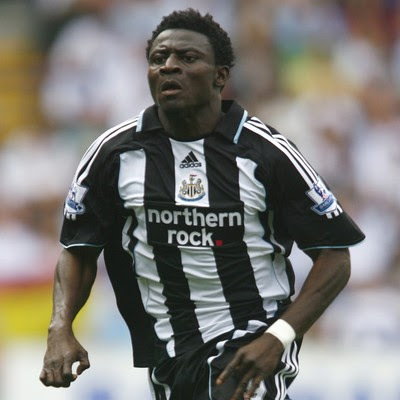 Newcastle striker Obafemi Martins looks set to leave St. James Park and join German side Wolfsburg for a fee reported to be in around £9 million. 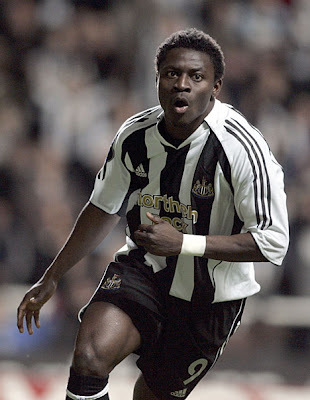 The Nigerian striker joined Newcastle from Inter Milan in August 2006. 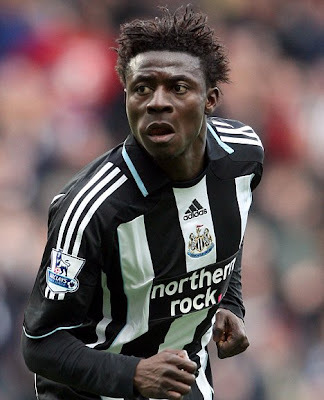 Now it seems Martins is ready to move onto better things, with Newcastle relegated to the Championship and Wolfsburg the new champions on Germany, it will certainly be a step up for the pacey striker. 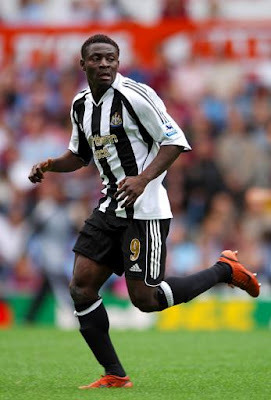 Martins scored 35 goals in total for Newcastle. So is this end for Newcaslte. Managerless, relegated, looking for a new owner and just lost 6-1 against Leyton Orient, can things get any worse. 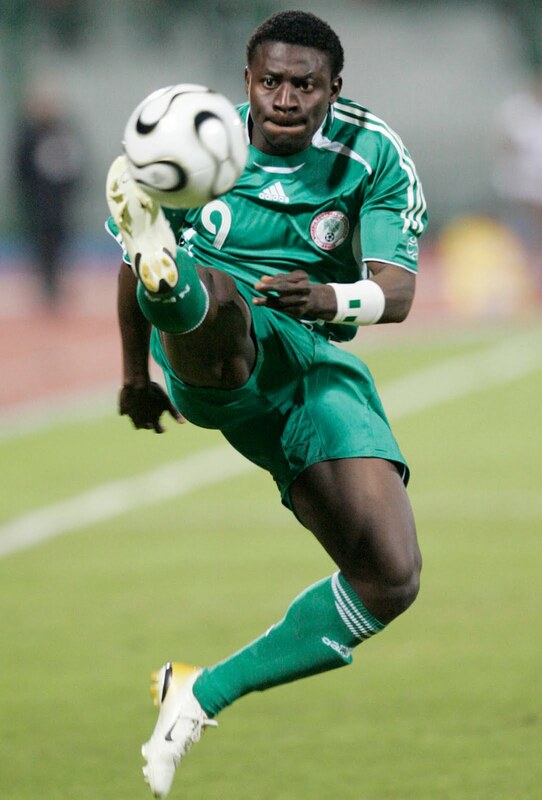 As for Wolfsburg, is this the start of their dominance in Germany. 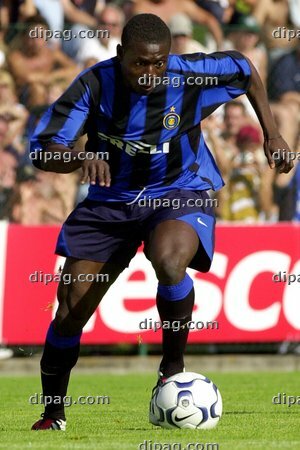 They certainly have a very good team, and if they can keep their star players such as Dzeko and Grafite and add players of the calibre of Martins, i see no reason why they won't challenge for the Bundesliga title again next year.